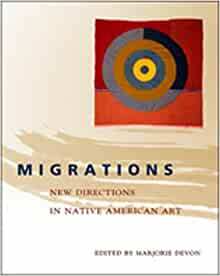 ""Migrations" is both an essential exhibit and stands well alone as an important survey." ..."powerful testimony to the impossibility of finding any simple definitions of Native art. The prints highlight the diversity of vision and practice among the artists."